DiCaprio was honoured for his continued commitment to protecting the world’s oceans at this year’s event, which was held at a private coastal villa in Laguna Beach. Approximately 400 guests attended the event and helped raise $1.4 million for Oceana. 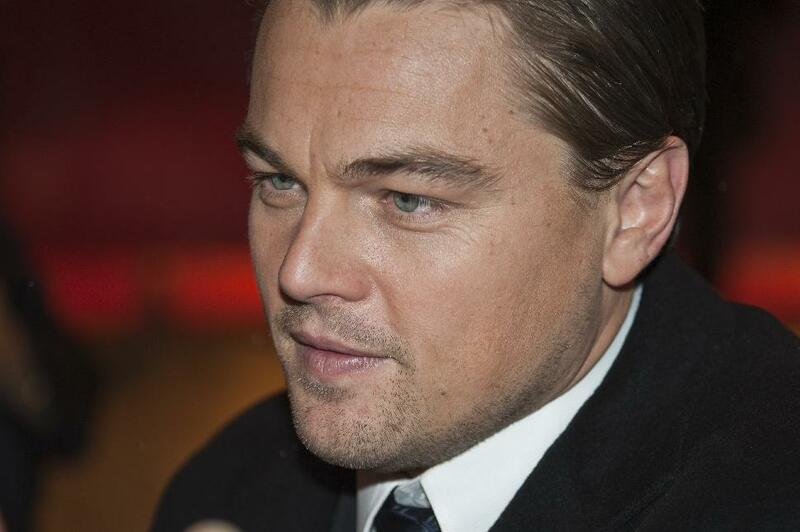 DiCaprio is a longtime environmental advocate whose foundation donated $3 million to Oceana earlier this year. “Allow me to get straight to the point,” said DiCaprio. “I truly believe that saving our oceans is the most important struggle of our time. “As an avid diver I’ve been lucky enough to dive in places all over the world, including Australia, the Galapagos, Belize and Thailand. I’ve witnessed first-hand not only the beauty that our oceans have to offer a diver, but everything they have to offer humanity. Guests raised their paddles in both silent and live auctions. The program this year focused on protecting the waters off the California coast.